Shoulder pain typically begins slowly, only cropping up after heavy use, like painting a ceiling or playing tennis with friends. After a while, though, the pain can become more constant, keeping you up at night and limiting your arm’s movements. 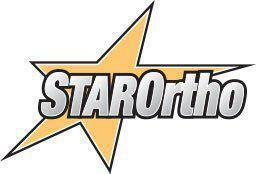 At STAR Ortho, we use the latest surgical techniques to help our patients in Rancho Mirage and La Quinta, California, regain use of their shoulders and wave goodbye to pain. Using a perfect combination of technology and human experience, we can get to the bottom of, and treat, the source of your shoulder pain using arthroscopy. Here’s what you can expect during your shoulder arthroscopy procedure. Traditionally, the only way we could get a peek inside your shoulder was through the use of advanced imaging tools, such as X-rays or MRIs. But these tools are limited, producing pictures that require a fair bit of interpretation on our part. For hard-to-find problems, we need to lay eyes on the inner structures of your shoulder, which we could only do by opening you up. Unfortunately, the risks of open surgery, as well as the collateral damage we cause by cutting through healthy tissue, make this avenue less than desirable. With arthroscopy, we can see inside your shoulder, without the need for direct visualization and a hands-on approach. At the heart of arthroscopy is the arthroscope, which is a tiny camera mounted on the end of a long, thin instrument. This camera allows us to get a clearer picture of what’s going on inside your shoulder by delivering a real-time, 3D video feed to our monitor. More than that, if we spot a problem, we’re able to remedy it using video guidance and specialized instruments designed to translate the movement of our hands in small areas. This blend of technology and human experience allows us to diagnose and treat many shoulder issues without the need for open surgery, including rotator cuff tears, impingement, and shoulder instability. If we decide that a shoulder arthroscopy is the best option for you, we schedule the procedure, which we can usually accomplish on an outpatient basis. This means that you’re free to go home on the same day, but we use anesthesia (either local or general) so you need to arrange for a ride home. Once we administer the anesthesia and you’re comfortable, we start by making a small incision in your shoulder through which we thread the arthroscope. Once inside, we guide the instrument through your soft tissue to allow us to get a good look at what’s going on inside. 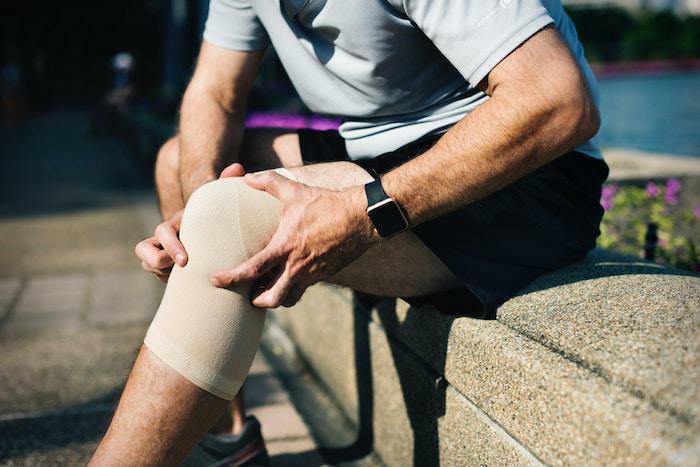 If we spot any damage in your muscles, ligaments, or tendons, we make another small incision or two and thread small instruments through to repair or remove the damaged tissue. Once we’re done, we remove the instruments and suture the small incisions. When we give you the greenlight to return home, we supply you with aftercare instructions to help your recovery. These may include keeping the small incisions clean and limiting your movements for a certain period of time to allow your shoulder to heal. Once we decide you’re ready to give your new shoulder a whirl, we usually want you to do so in physical therapy. A physical therapist understands what needs to be done to facilitate healing, while also restrengthening your shoulder. If everything goes smoothly, you’ll be swinging your arms again without any pain. If you have any more questions about our shoulder arthroscopy, we invite you to give us a call or use the online scheduling tool to set up an appointment. 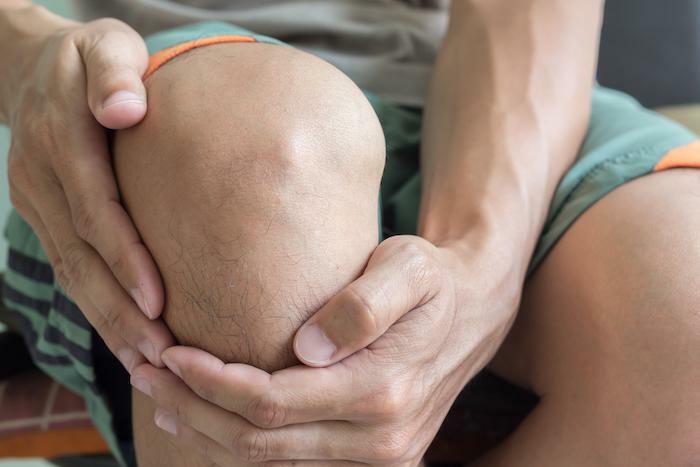 Knee pain can be a nightmare. But with the right specialist on your side, and with a few lifestyle tweaks, you can live a normal life without pain and discomfort. 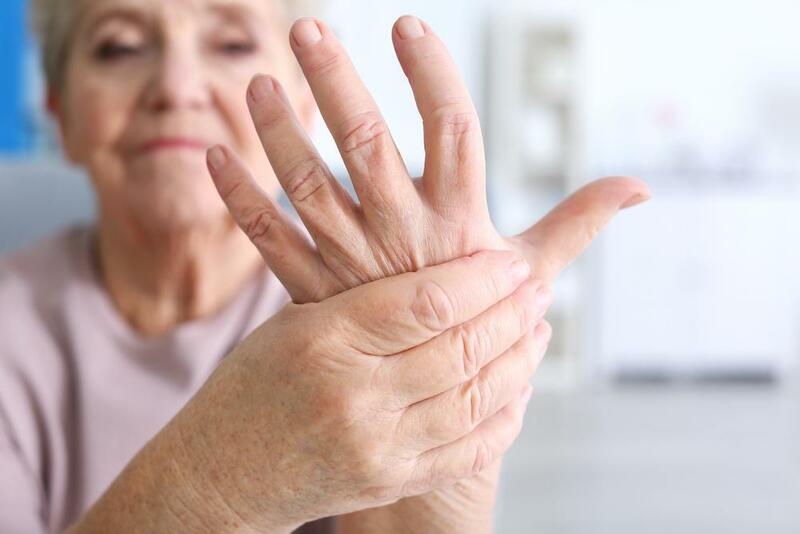 The pain from the degenerative joint disease of osteoarthritis may be addressed with medications, injections, and, sometimes, surgery. But you can do a lot on your own to find relief from pain. Read on to learn three major ways. You pounded the pavement hard. But now your hips, knees, and ankles are paying the price. You really don’t want to undergo joint-replacement surgery, but is it unavoidable? Not anymore, thanks to stem cell therapy. While it’s hard to improve upon Mother Nature, there can come a time when you need to find a better option. Here’s a look at how hip replacement can help you live pain-free again. 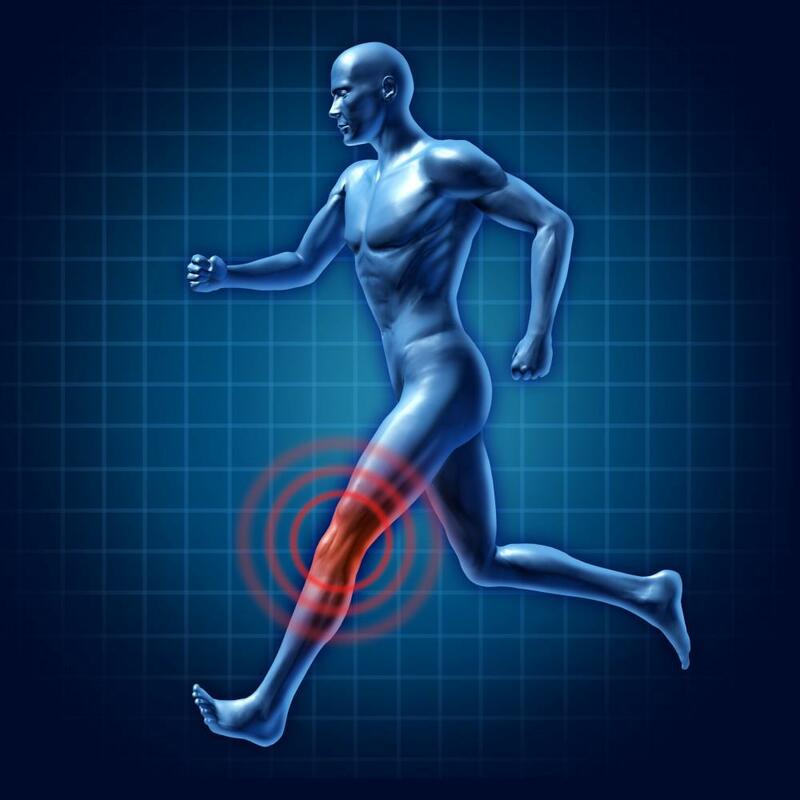 If knee pain has been holding you back and hasn't improved with time and rest, you might have a meniscal tear. Read on to learn more about treatment options. After knee replacement surgery, all your thoughts may be focused on when you can get back to doing the things you love. While recovery times vary, there are steps you can take to help you get back on your feet faster.